Over the last couple of years, we’ve seen a huge increase in the use and availability of a massive variety of products enhanced or fortified with CBD oil. Some people claim that it has helped them cope (not heal) an array of health conditions, ranging from severe/chronic through to mental and even dermatological issues. Whether or not CBD oil works for you come down to establishing a correct dose, finding suitable and high-quality products, and also determining which delivery style (capsule, tincture, e-liquid etc) suits your lifestyle. Yet something which many people tend not to pay much attention to is how their CBD oil has actually been manufactured. The truth of the matter is that worldwide the industry remains largely unregulated. Providing they contain the no more than the local legal limit of THC (the psychoactive compound) then most governments pay barely any attention to the extraction methods used. But the truth is that for consumers, the way that the oil has been produced can make an enormous difference in the purity, quality and perhaps even the effectiveness of the end product. 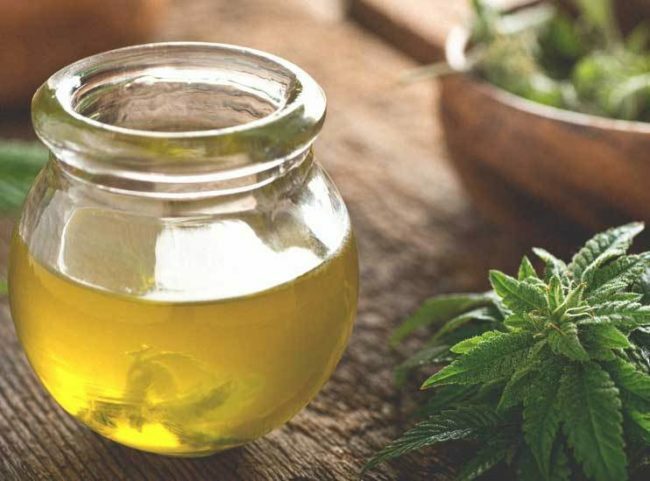 Before looking at the mechanics of extracting the actual CBD, it is necessary to understand the key difference between these often overlooked terms. Isolates is a term used whereby the manufacturer has sought to produce as close as possible to a 100% ‘pure’ CBD extract. Typically, these will still contain a minute quantity of trace cannabinoids and terpenes anyway, but the THC will be all but entirely removed. Full Plant extraction on the other hand (often referred to as ‘full spectrum’) are extracts which instead attempt to perform a slightly less intensive extraction in order to preserve the cannabinoids, terpenes, minerals, and vitamins lost during isolate style extractions at the compromise of retaining slightly more (but always legal) levels of THC. Research is increasingly suggesting that these styles of the extract are potentially more effective for binding to the body’s own endocannabinoid system. 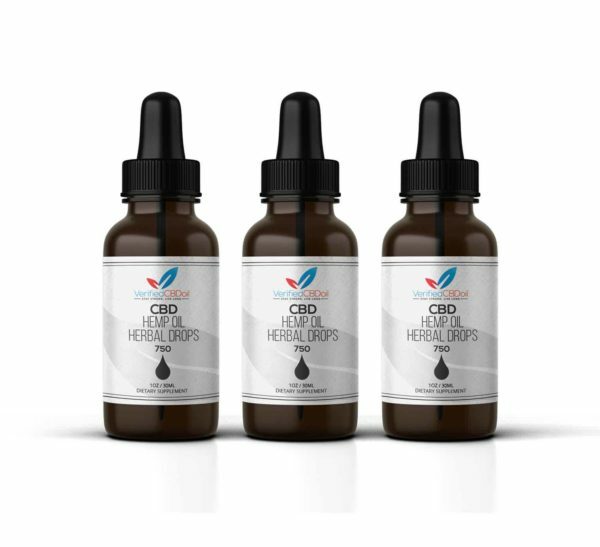 Which of these styles of CBD extract is better? In all honesty, it is a personal choice. Full plant/spectrum products have always been around, but only recently become more mainstream, and plenty of people claim to have found isolates alone to be effective previously. Some industry experts speculate that full plant may be more effective for those who either vape their dose or take tinctures. 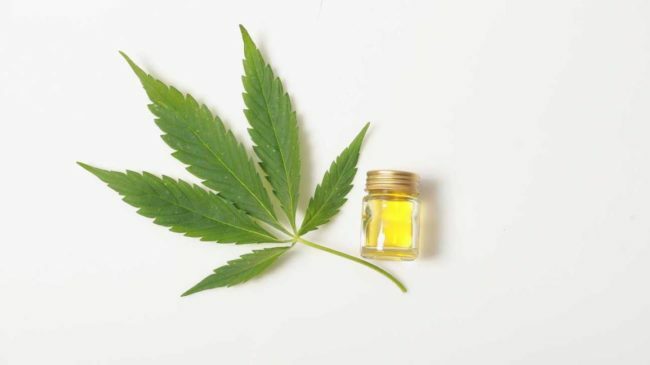 Those who manufacture Private Label CBD Skin Care lotions, edibles/sweeties, high concentration capsules and other more fringe products tend to be quite happy to keep their focus primarily on isolates. Ever noticed how some products which claim to offer the same concentration and purity can vary wildly in price? Well, the reason for this comes mostly down to the way whereby the extract has been produced. Thanks to its growing popularity the CBD industry has, quite literally, become industrialized in some quarters with the scale of output being for some companies the bottom line. On the other hand, more exclusive companies maintain to using eco-friendly and arguably much more effective, time-consuming and expensive methods. There are two main ‘umbrella’ systems used which serve to highlight the differences. Alcohol (white spirit) was used in the early days of CBD extraction way back in the 1970s. Many of the largest names in the business still use slight deviations from this practice, but tend instead to veer towards the likes of butane and other light hydrocarbons. The process is extremely straightforward. Hemp plants are taken en-masse and basically just soaked in whichever chemical is being employed. After a period of immersion (varies wildly between manufacturers) this is then simply boiled off, and leaves behind a CBD oil residue. This can then be combined with olive oil, coconut oil or even MCT. Alternatively, it may be added to the e-liquids, beauty lotions or even foods. Clearly, the advantage of the chemical based system is that it keeps the costs down for both manufacturer and consumer. While it may sound unpleasant, similar methods are used across a variety of industries for extracting key compounds and there is no suggestion that it is necessarily unsafe. The compromise is that for many people, CBD is considered to be a health supplement and therefore ought to be as organic/natural as possible. This is considerably more complicated than the former method and requires expensive machinery and a fair degree of expertise. Generally speaking, it is a far more effective and environmentally sound process. The actual process is near identical to that used for removing caffeine from coffee beans. High-pressure CO2 is passed through the plant under temperature controlled conditions allowing for the various components of the hemp to be siphoned off into different chambers. This allows the manufacturer to precisely formulate what cannabinoids they wish to be present in their oils – making it a favorite for those who product full spectrum varieties. Most high-end CBD oil manufacturers will use this method for creating their oils, be they isolate or full plant. Those who do usually publish their batch testing results on their websites to demonstrate exactly how precise, they are thanks to using this pricy technique. This is perhaps one of the most debated issues within the CBD industry. Those who produce pocket money extracts using chemical based methods will claim quite simply that hemp is hemp and it makes no difference at all. Those who enthuse about organic and eco-friendly principles will go to exacting lengths to ensure that their hemp is sourced only from the best natural farms. It really comes down to personal choice, but it must surely be of some importance for the healthiness of the hemp to correlate to the final quality of the oil extracted from them. Once again, the quality of the hemp being employed will considerably affect the final retail price of the product. So we have now covered the core principles behind the way CBD is made. It ought to be clear that the processes and hemp which is used plays a huge factor for influencing the final quality and price of the product. Quite how much of a difference it makes is really down to the consumer. Is a fully natural and organic product really worth twice the price as one derived through chemical extraction? Does full plant/spectrum really make a serious difference to potential quality and benefits? The CBD world is one which people must explore independently and make up their own minds.